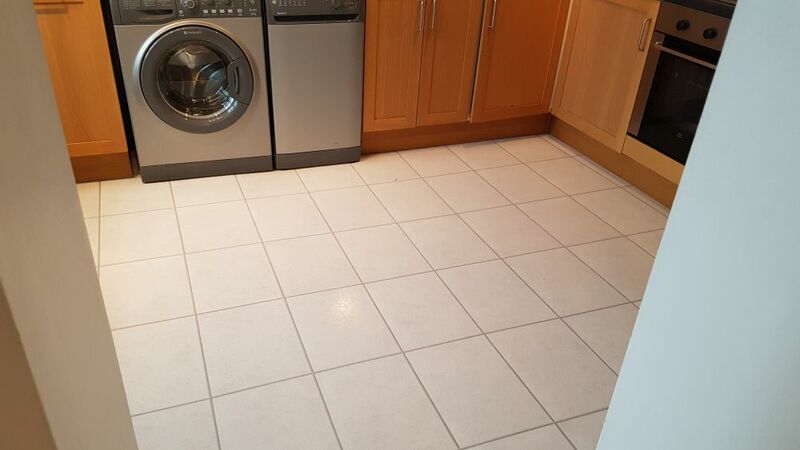 Cleaning Service in East Finchley, N2 ~ Top Deal 20% Off! TidyUp has been providing professional carpet cleaning services to residents and local businesses in East Finchley N2 since 2001. We approach each customer with care and respect and charge fair price for the amazing service we provide. When you look at the difference between domestic cleaning products you can normally see a difference between them, but nothing you can pick up in a supermarket compares to the deep down clean from professional products and equipment. If you live in East Finchley then we have been offering this sort of service on everything from ovens to sofas for the best part of a decade, so if you want to see the difference professionals can make, why not get in touch with us by calling 020 3397 4918. Many people in the N2 area like to take on the housework and cleaning themselves and whilst this is understandable, it can be a bit difficult sometimes to get rid of tomato stains from upholstery, and to scrape long term grime off an oven. Throughout East Finchley our company can offer cleaners to undertake isolated tasks which arise during home cleaning, which include oven cleaning and providing a carpet cleaner or sofa cleaner to rid you of stubborn stains. Our cleaners can bring the supplies and detergents they need and we can help you to get your house clean at any time which best suits. 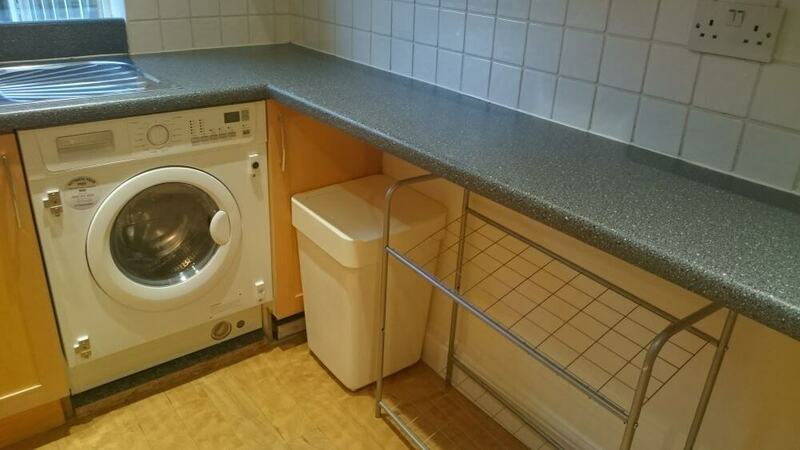 Quite a few of us looking to do a spring clean in East Finchley find that the dirtiest, one off jobs tend to be the most difficult and there is no shame in admitting that you’d like some help. Most people are reluctant to employ professional cleaners as they don’t want to be tied down to a long term arrangement but that’s not something you’ll get if you call on Tidy Up. We can offer one off help with oven cleaning, upholstery cleaning, or provide you with sofa cleaners and carpet cleaners. We will work for anyone in N2 and to engage us, call 020 3397 4918. Many people living and working in the East Finchley region don’t have many free hours to get down to cleaning. Our company serves anybody in N2 area who could do with a bit of extra help with home cleaning and our cleaning agency is rated very highly by many home owners in London as you will see from our website. Our cleaners not only work efficiently and enthusiastically but we will come to you with all the supplies we need so that you don’t have to buy anything in advance of our arrival! Your home is supposed to be where you can relax, but if you have a job and a family you will know that there is no escape. Your home is where the hardest work takes place, because you don’t get paid for that, in fact, it is you who pays with your time. Surely that time should be spent with your feet up. If you think so, why not get a helping hand from Tidy Up? If you live in East Finchley then simply call 020 3397 4918 to see what we can do for you! Tidy Up provided a brilliant example of how a cleaning company should behave when on the job. They did brilliant cleaning work at my home in East Finchley and handled everything, from carpet cleaning, to the furniture, the curtains, the mattress, even the kitchen sink. They did everything right and I am glad I chose them over all the rest of the options in the N2 area. I will be praising their work and recommending them to everyone interested for sure! That kind of service should not be kept off the radar. When I feel like I cannot deal with any cleaning chore, I like to contact the home cleaning crew of Tidy Up. These guys are always available to give my home in East Finchley, N2 the cleaning it needs. I have to say, the way they work is very impressive and leaves no doubt about their professional experience. That is why I value their cleaning company and always turn to it in case of need. Words can't express how happy I am with the carpet cleaning work I got from Tidy Up. I needed help as I don't know anybody in East Finchley who would immediately help me, but their carpet cleaners definitely did and I am very glad and very impressed with the job. Guess I'll be using them till I find more reliable friends in N2!